Rooms From: $USD 85.00. 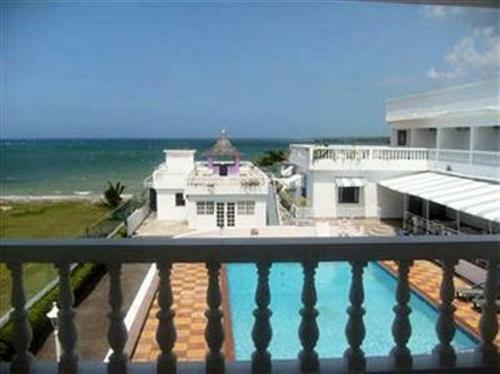 Seacrest Resort is located 2 km from the beach at Saint Ann Bay and 3 km from the Christopher Columbus Statue. It features a furnished terrace with a swimming pool.